For people who are always on the go, a good night’s sleep may feel like a low priority—but it’s not. Sleep is essential to the health of your body and brain. You may have noticed that lack of sleep affects your mood and energy level, but it can have more serious repercussions as well. According to the National Institutes of Health, ongoing sleep deficiency can raise your risk of heart disease, kidney disease, high blood pressure, diabetes, stroke, and obesity. Your immune system needs deep sleep to help you fight common infections. Worried that you’re not getting enough sleep? First of all, try not to stress about it, because that could make it even harder for you to fall asleep. Your sleep problems have a solution. If you only struggle to fall asleep once in a while, this list of tips from Harvard Medical School’s Division of Sleep Medicine may be enough to help you get on a better sleep schedule. If you regularly have trouble falling asleep or staying asleep, consider making an appointment with a sleep specialist. While sleep medicine is a relatively new field, Better Health Advisors can connect you with a board-certified doctor and help you figure out the best way to move forward. You may need a sleep study. Sleep studies, which usually involve spending the night in a sleep lap, monitor data about your body to analyze how well you’re sleeping. They can help diagnose sleep disorders such as sleep apnea, an extreme form of snoring in which your airway becomes blocked, causing you to wake up during the night. If you have a sleep disorder, Better Health Advisors will make sure you receive the best available treatment, while also maximizing your health insurance benefits. If you’d sleep better knowing that your health is in good hands, reach out to Better Health Advisors. With over 20 years of healthcare experience, we provide advice and support to people of all ages and health conditions. Our clients commend our discretion, seamless service, personalization, access, and attention to detail. 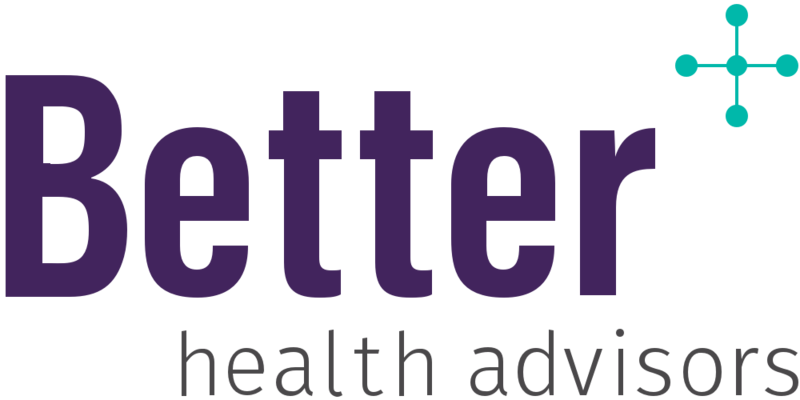 To learn more about what Better can do for you, your family, or your company, visit our website at Better Health Advisors, or email me at john@betterhealthadvisors.com. If you know someone who is facing a healthcare challenge, please give them my private number (646) 883-9717.